The word is full of bizarre places from eccentric museums to natural wonders. Those who have a flair for weird and unusual will surely love to pay a visit to these places. Read on to get to know about the most bizarre tourist attractions across the globe. There’s an eerie village called Nagoro in Shikoku, Japan whose eeriness surpasses even the imagination of most people. 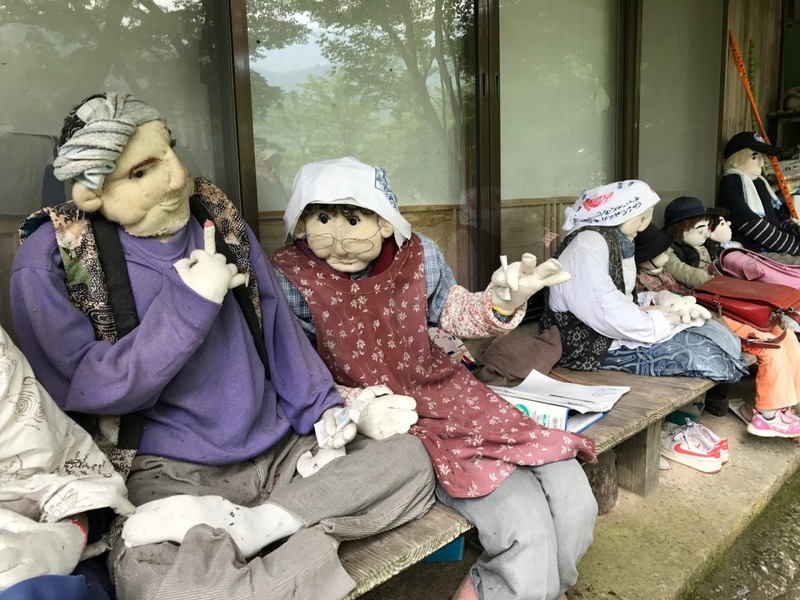 Life-sized dolls resembling people who once used to live here inhabit this village. 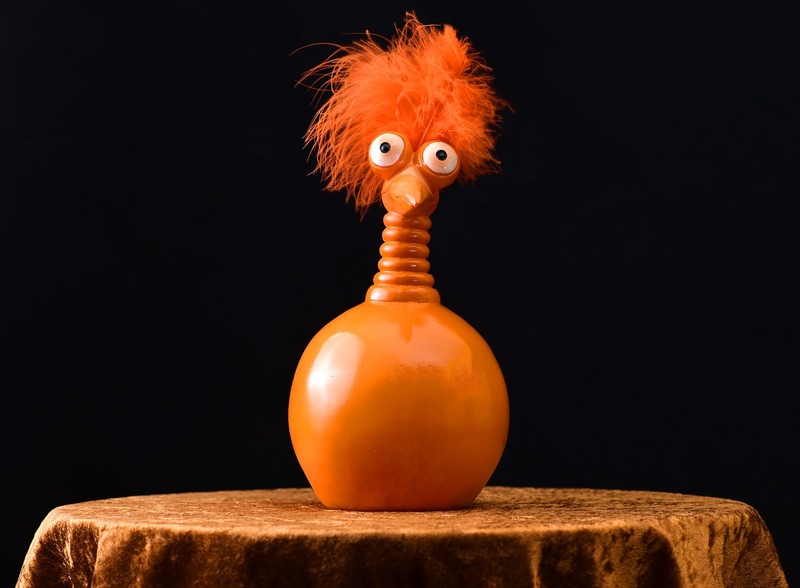 You will see these dolls everywhere from classrooms to roads. 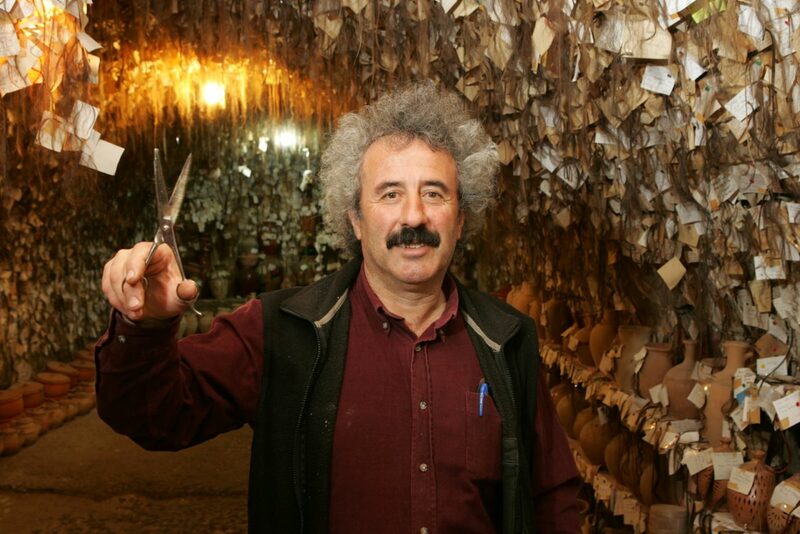 This museum was founded in 1979 by a Turkish potter in Cappadocia. He collected hair clippings from female visitors that are showcased in the underground museum. The Hair Museum has locks of hair of 16,000 women. As a way of showing his gratitude to these women, he selects 10 winners randomly from the women who had contributed their hair for the museum. These women are rewarded an all expenses paid week-long vacation in Cappadocia. 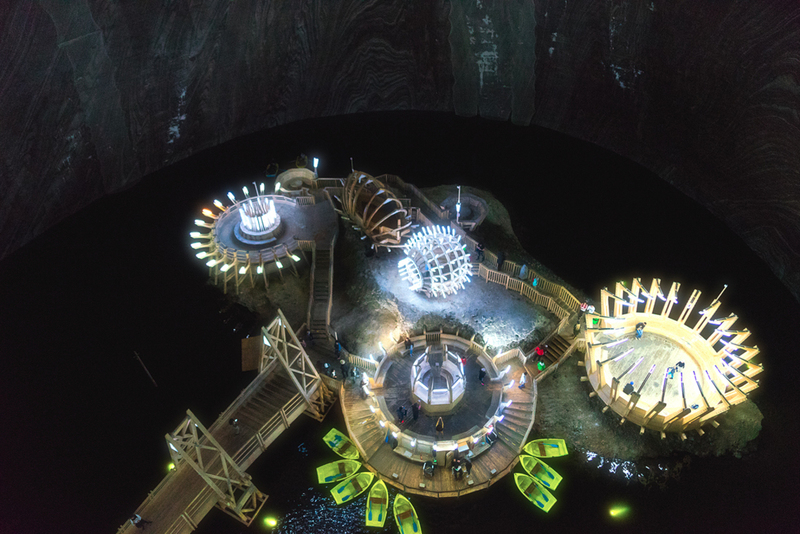 This underground theme park in Salina, Romania is 400ft down a salt mine. It used to be a WWII bomb shelter and then was converted to a cheese storage center. In 1990s, it was transformed into a bizarre tourist attraction where you can enjoy in ping pong courts, bowling alley, amphitheatre, and a miniature golf course. The Khiluk Lake is located in British Columbia. It’s visible only during the summers as a group of 300 water bodies appear on the surface due to evaporation. 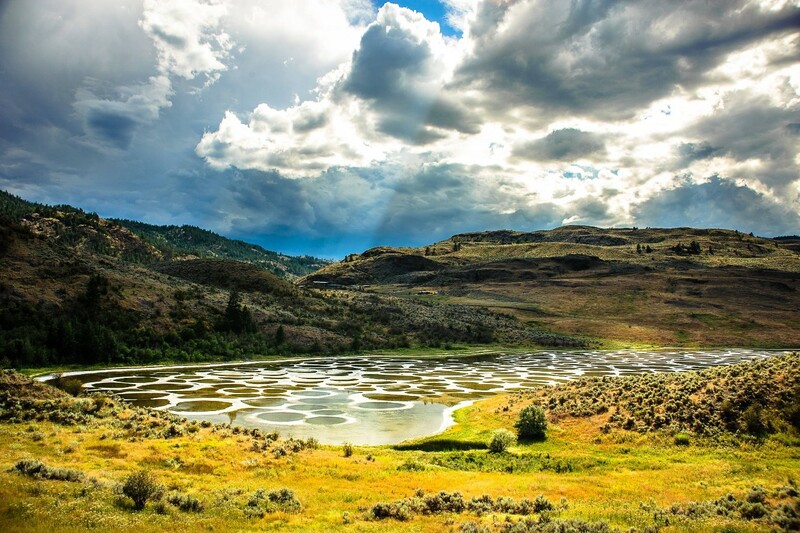 The spotted lake has very high mineral concentration and due to this it is considered as a place where everything from body pains to serious wounds can be healed. 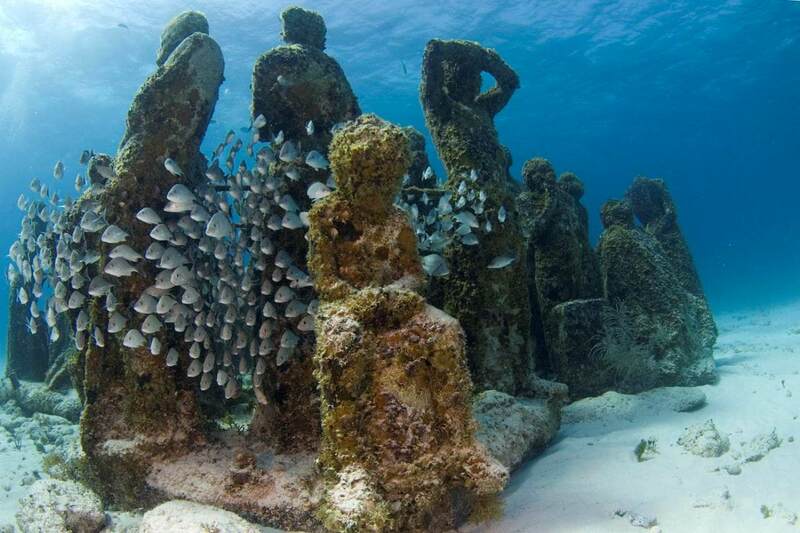 In this strange museum under the Caribbean Sea near Cancun, there are around 500 life-sized sculptures that have been exhibited to encourage the marine life colonization. You can view the museum either through scuba diving or a glass-bottomed boat. 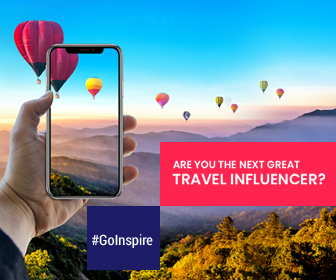 Are you ready to get some goosebumps?